Humidity is the moisture in climate that keeps us save from many alter diseases like dry skin, allergies, cold and flu these are all very discomforting and irritating. Sore throat, itchy eyes and cracked skin are the main problems of dryness. In extra dry weathers we suffer from such problems, in this regard best method introduced by marketers is the air humidifiers, to achieve desired moisture level within your home. 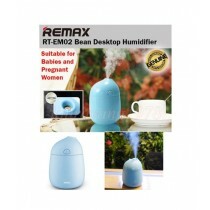 These Humidifiers also helps in keeping indoor furniture save from excessive dryness during the period of arid climate. Evaporative Humidifiers: These are portable that uses a fan to move and transfer air throughout a belt, filter or damp wick. These units are made nosier by fan. 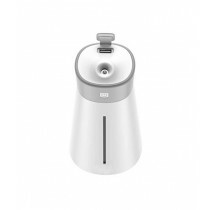 Impeller Humidifiers: These are also portable while use a rotating disk that generates a cool mist within your home environment. 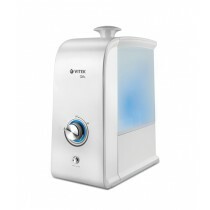 Steam Vaporizers: These are electrical and portable, creates cooled steam by burning water inside the unit. Whole-House Humidifier: These are central humidifiers retrofitted in an existing furnace system, they moisture whole house automatically along with a thermostat to control humidity level. 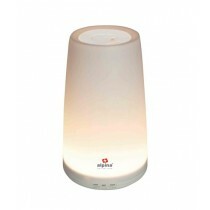 Ultrasonic Humidifiers: These humidifiers use ultrasonic vibrations for producing cool mist. This process generates some noise. Affordability: First of all price of a humidifier is essential to consider along with its features to get the worth of your money. 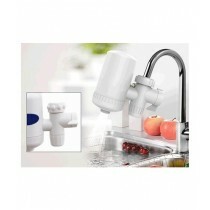 Ease of Use: It should be such that can be operated and maintained with ease. 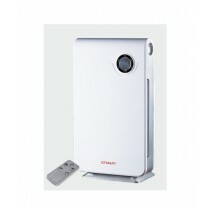 Size: Consider the size of humidifier keeping in view the area of your room where you are going to install it. 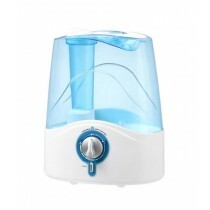 Go through our category page for air humidifiers, you can see numerous genuine brands namely Sencor, Beurer, Aplina, Philips, Honeywell, LG and many more. You have numerous collections for making your choice. Feel free to place a call or email to us. It will be our glad to assist you in the best possible extent.